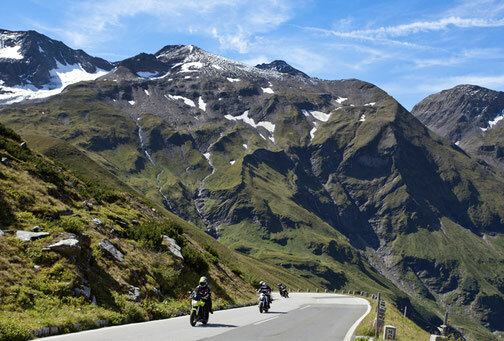 Motorcyclists have a lot of fun here on the pass and alp roads! Parking facilities for your bikes and also for a motorcycle trailer are available! We will gladly provide our workshop equipment for minor repairs and maintenance!